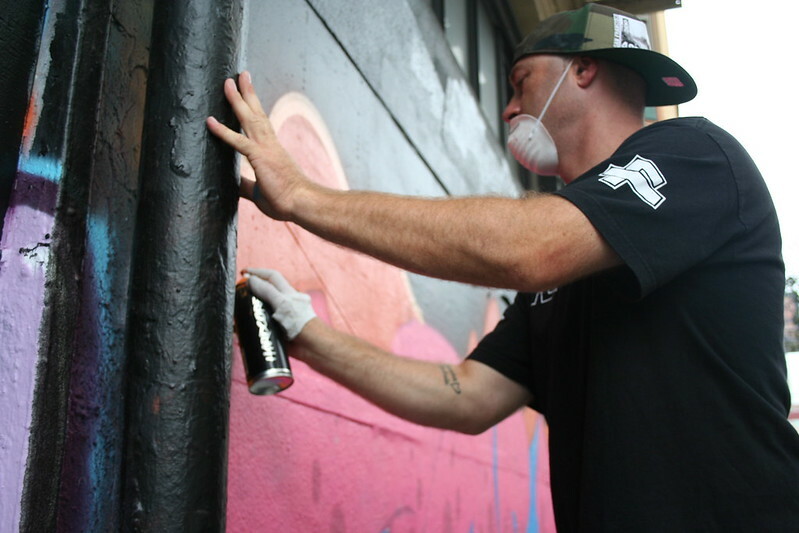 Home/Events, Graffiti Art, Mural Production, Team Building Workshops, Uncategorized/Tribe Dynamics impresses! 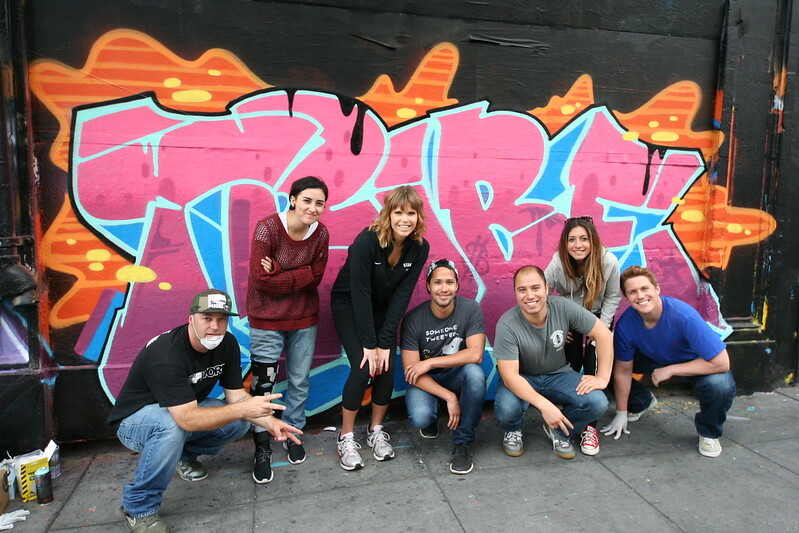 Tribe Dynamics joined us for a workshop comprised of marker tagging and spray painting that culminated in the production of a mural centered on a word of their choice. They chose “Tribe” for their canvas and despite team’s smaller size, they made up for it in artistic ability. Get in touch with us via email at privateevents@1amsf.com to make this experience a reality for your team!